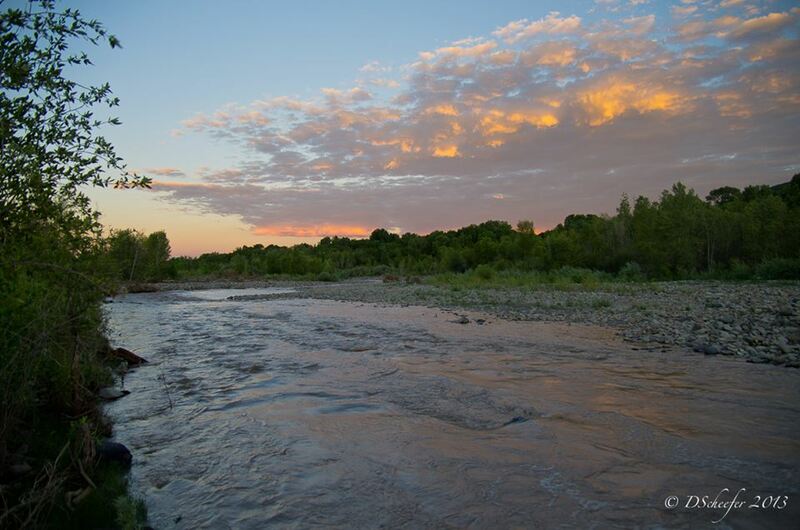 Elsewhere Studios and the Western Slope Conservation Center are seeking an artist to spend 1-2 months installing art on a chain link fence at the Paonia River Park in June & July of 2014. Paonia is home to a new public park on the North Fork of the Gunnison River. 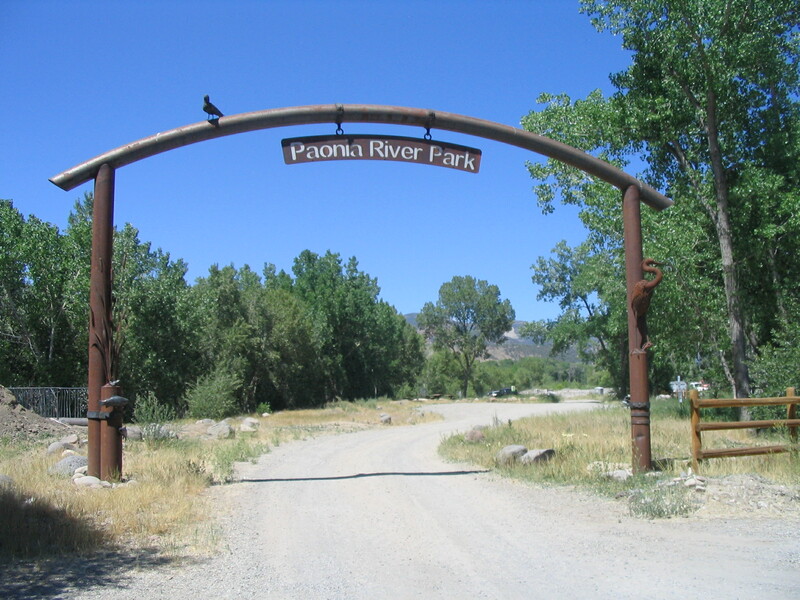 The Paonia River Park, located just a few blocks from downtown, has recently undergone a transformation from an industrial gravel pit to a public park with restored river banks, picnic areas, hiking trails, and public art. 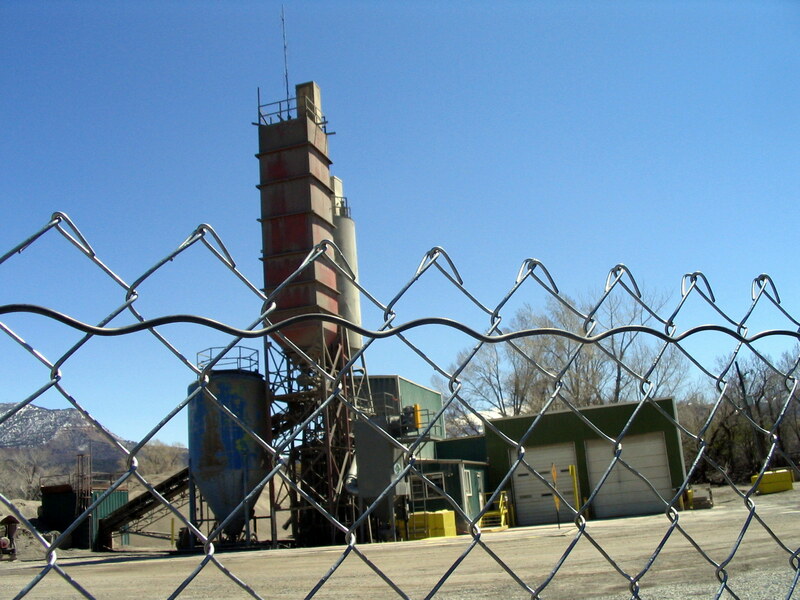 The River Park is located next to a large concrete yard that is a real eye-sore. A 84-foot-long fence in the parking lot fails to hide the large piles of gravel and industrial equipment behind it. A public art fence art installation is needed to embellish the fence and make this border of the park a more pleasant view for visitors. The Conservation Center and Elsewhere are looking for an artist to do a permanent or long-term installation using any medium. Any design is welcome – but preference will be given to themes of environmental stewardship, ecosystems, river restoration, recreation, community, and North Fork Valley culture, economy, and history. This residency is open to all artists, emerging & professional. Elsewhere Studios does not discriminate on the basis of gender, race, national origin, religion, age or sexual preference. Space is not wheelchair accessible.